Karnali Excursions (P) Ltd. is pleased to announce that Nepal is safe to travel and all trip itineraries are available to undertake. Some of trip and itineraries were temporarily suspended due to earthquake that devastated many parts of the country in 2015. 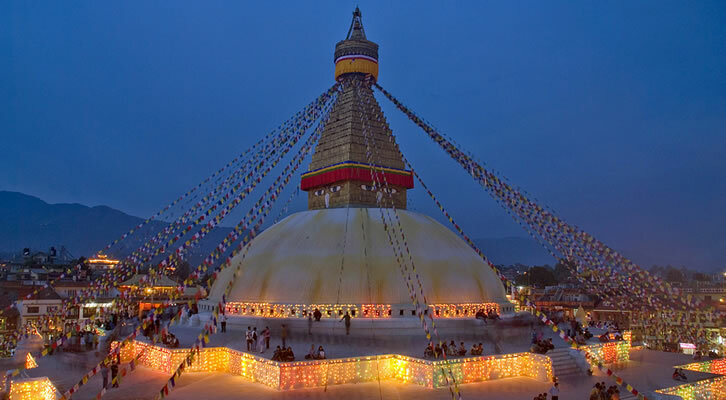 Your visit will make a huge difference in the lives of Nepalese people financially and spiritually. So, hope to see you here in the Himalayas for the journey of a lifetime. Should you have any questions, please kindly contact us.